At The Barista, we enjoy lasting working relationships with our clients and that can sometimes mean attending events that are a little further afield than usual. Attending or hosting an event abroad is an exciting achievement for any business, but it’s not without challenges. It takes careful planning and preparation to get it right both for us and, of course, the client. That’s why our clients rely on us to take care of their mobile coffee and stand refreshments; they know that we will pull out all the stops to ensure everything runs to plan, enabling them to meet new prospects and build relationships, wherever they are in the world. 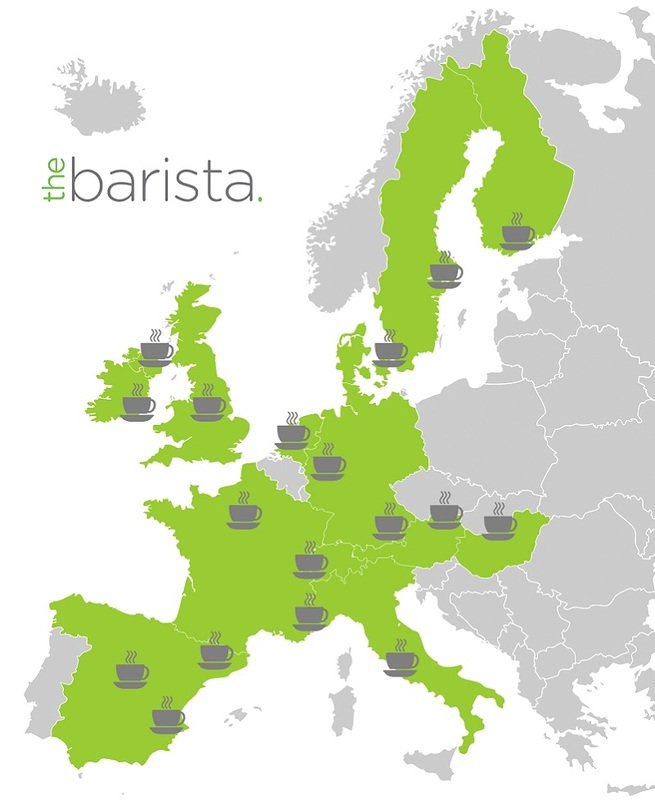 We’ve grown on our experiences through years of taking our mobile coffee services abroad and have had the pleasure of serving our signature blend in 17 different cities across 11 different European countries – not to mention countless locations in the UK. As a team, we love the opportunity to visit new places and the unanimous favourite so far has been Copenhagen – they also know how to make a fantastic coffee over there! Where will our mobile coffee take us to next? You tell us. Want our team at your next event? 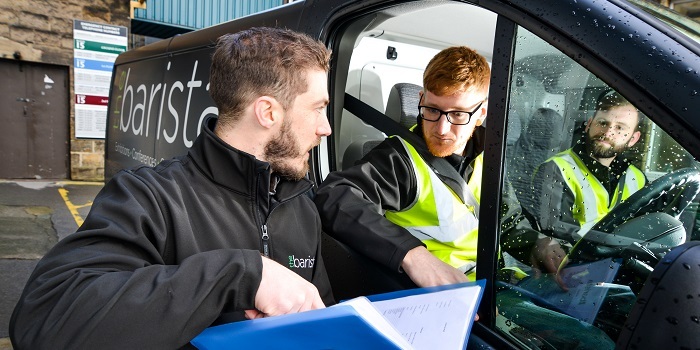 Get in touch with us via email or give us a call on 0845 257 5900.